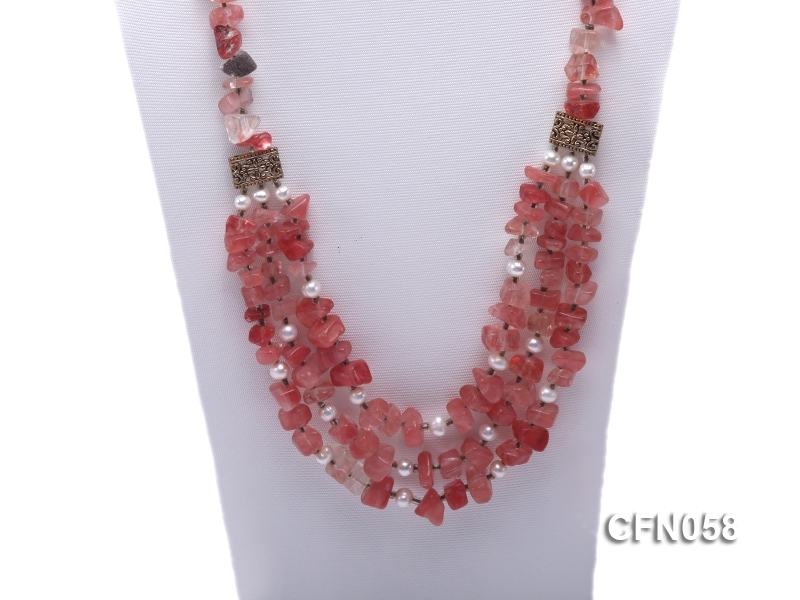 Charming cherry quartz necklace made of beautiful 10-14mm cherry quartz chips and white freshwater pearl beads. 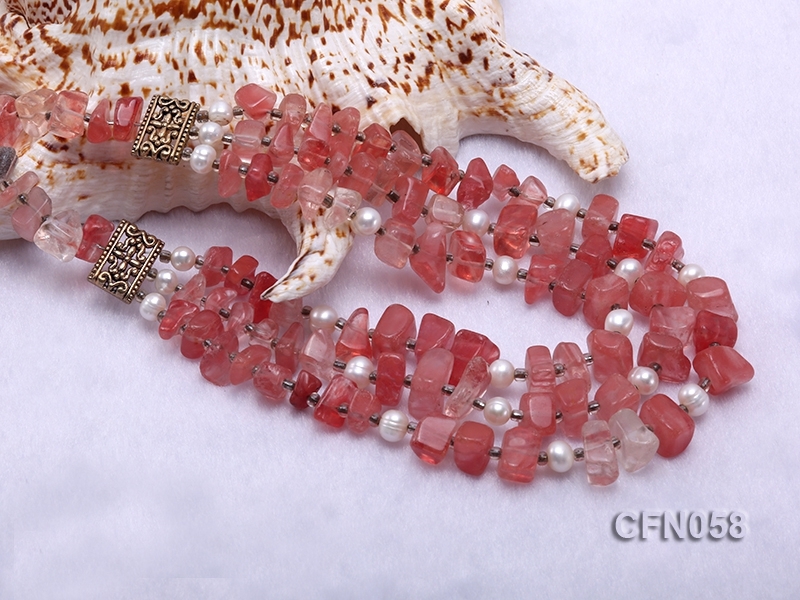 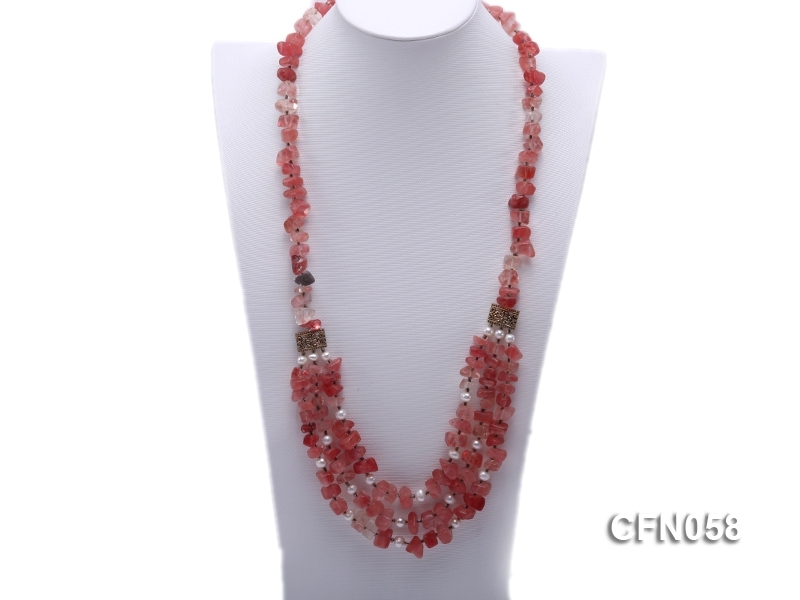 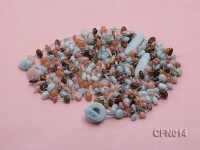 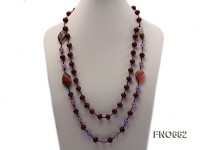 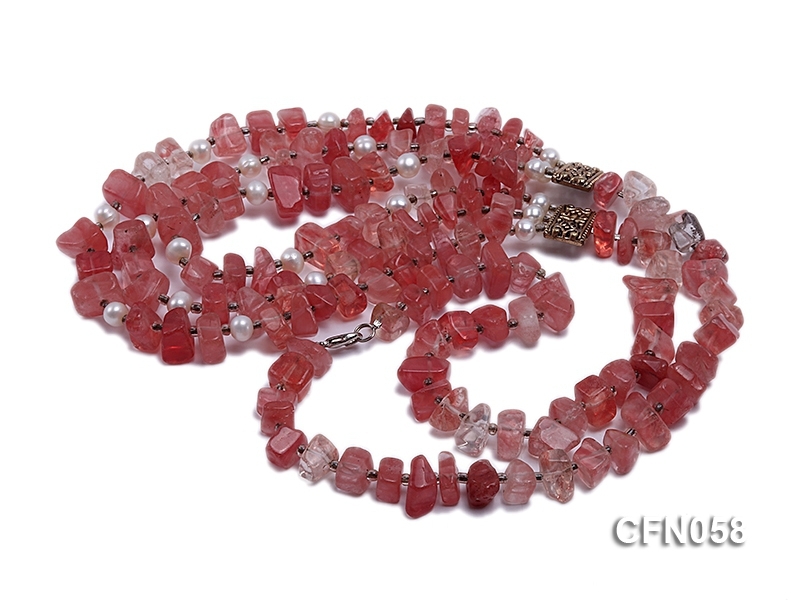 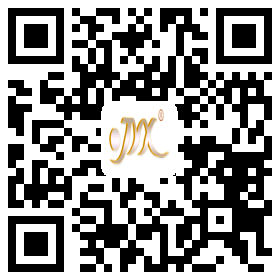 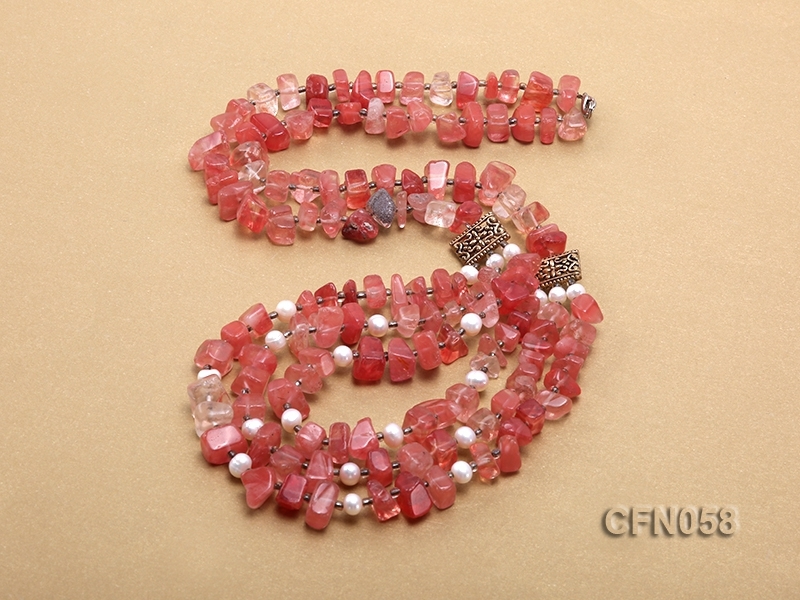 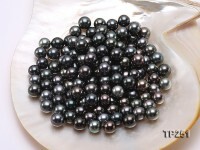 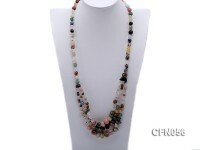 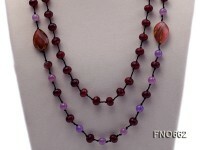 Both the cherry quartz and freshwater beads are of high luster and good quality. 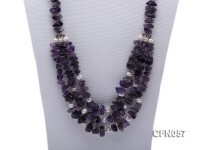 The necklace has a length of 28 inches. 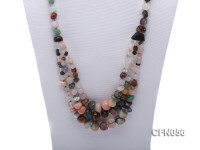 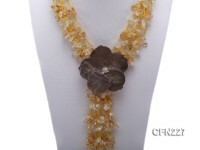 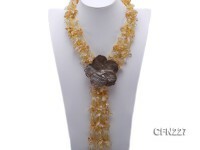 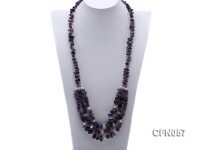 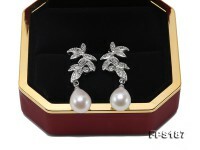 This style of elegant necklace has good quality and good luster. 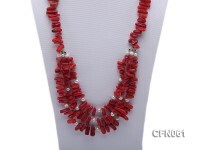 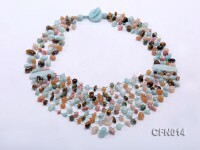 If you wear this necklace,it will display your temperament and individuality. 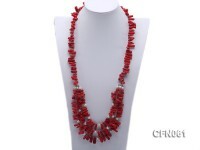 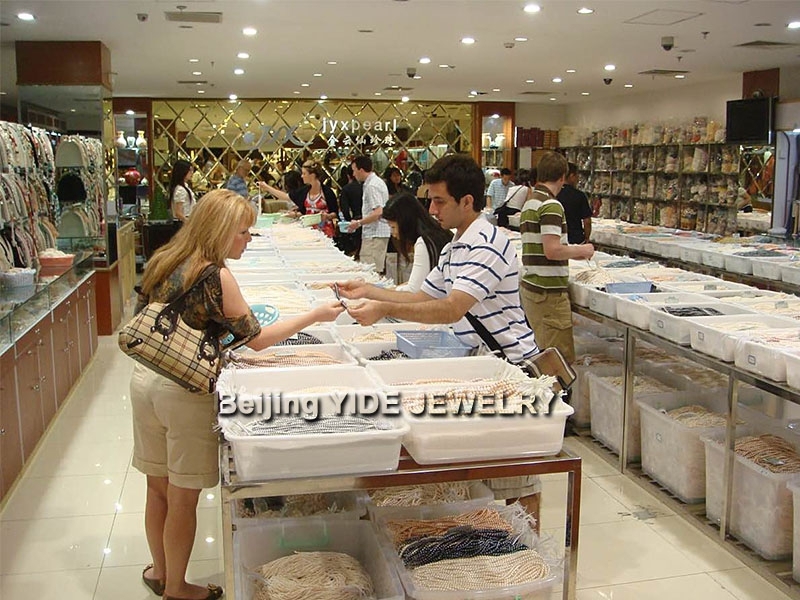 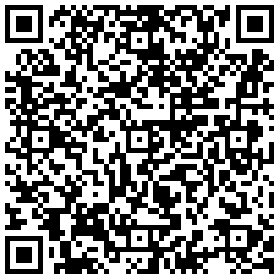 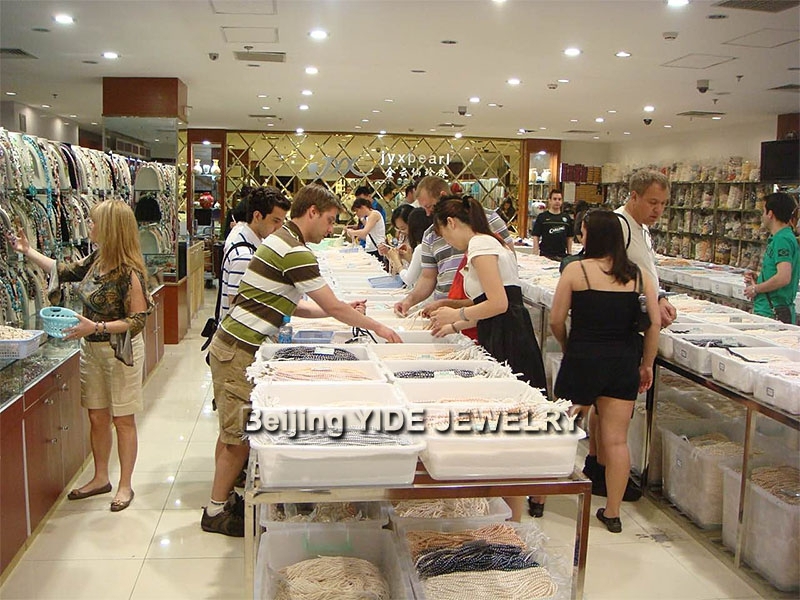 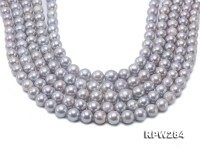 It is worth pruchasing this style of necklace.